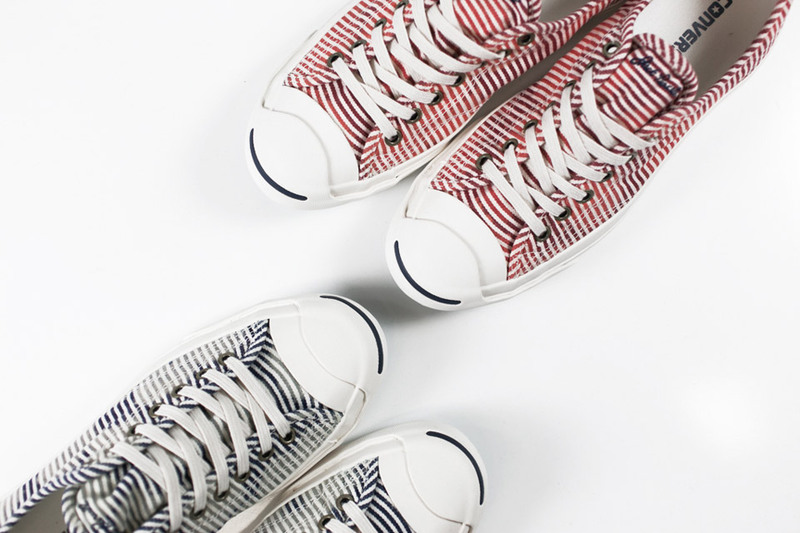 You cant go wrong with a pair of Jack Purcells and just in time for summer, Converse brings out its iconic sneaker in a Salt Wash Stripe design. 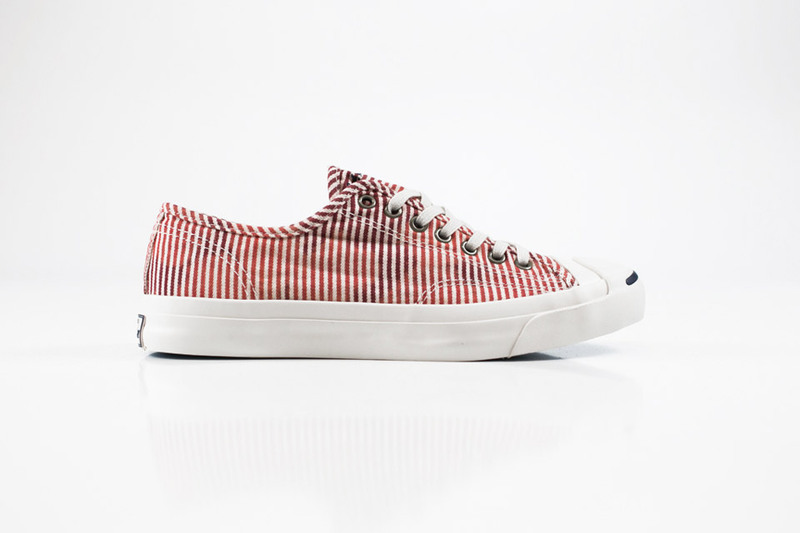 Available in either Dozar Blue or Gooseberry, the design features stripes that has been washed out and faded, perfect for the warm weather ahead. 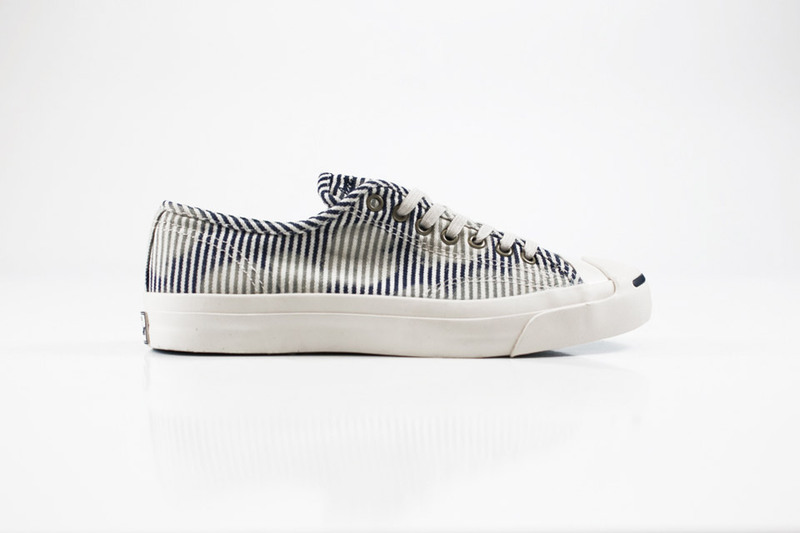 This entry was posted in Converse, Footwear, Sneakers and tagged 2014, Converse, Jack Purcell, Kicks, Salt Wash Stripe, Sneakers, Spring Summer, Trainers. Bookmark the permalink.